A ballot measure allowing marijuana sales in Joseph, Ore. passed by just 24 votes. 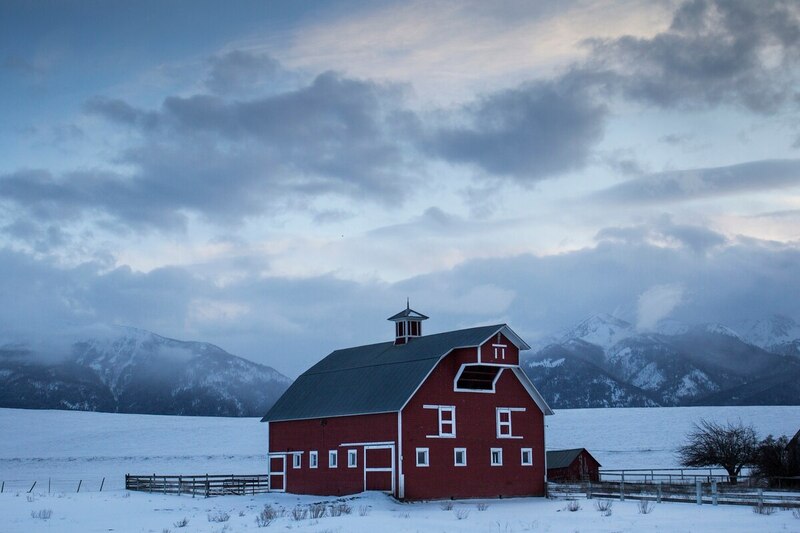 Nestled alongside the Wallowa Mountains in the northeastern corner of the state, residents of Joseph have had to drive out of Wallowa County to purchase cannabis. Soon, they won't have to. Voters in Joseph, population 1,081, repealed a ban on production and sales of marijuana products by just 24 votes. Town residents voted 359 to 335 in favor of repealing the ban. After Oregon voters legalized recreational cannabis in 2014, Joseph was one of 87 cities and 19 counties to opt out of allowing production or sales. This week, Joseph was one of six Oregon cities to reverse that decision. The dispensaries closest to Joseph currently are a two-hour drive away in Pendleton. "It's not an easy drive, it's through a canyon, over a mountain. It's a lot to go through when you're in chronic pain," says Michelle Kramer, who worked with her boyfriend, Sean Flanagan, to get the measure on the ballot. Flanagan owns a smoke shop in Joseph called The Peace Pipe. "I can't tell you how many tourists come in looking for marijuana," Kramer says. She says they pushed for the measure for three reasons: to offer cannabis to medical users, to bring the fast-growing industry to Joseph because "it was just a good business move." Cannabis is generating a lot of cash in Oregon. A 17 percent state tax on marijuana sales brought in more than $62 million in the first nine months of 2018. Forty percent of the revenue goes toward education, 25 percent for mental health and addiction treatment programs, 15 percent for Oregon State Police, and 10 percent each to cities and counties. Because of their bans on the production and sale of cannabis, Joseph and Wallowa County haven't been eligible for the funding from the state tax. Repealing the ban means they will now receive state funding, and also be able to levy local taxes on weed. 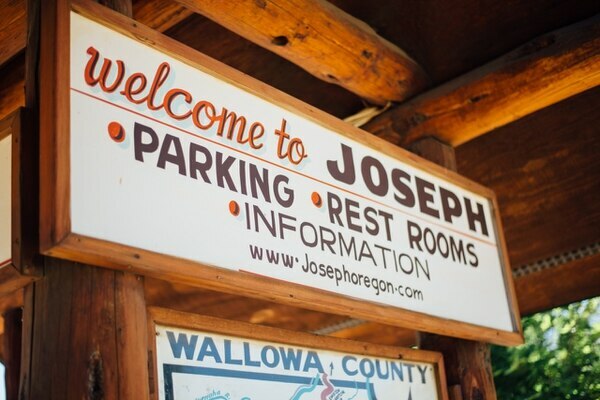 Although Joseph is part of Wallowa County, where a ban on the production and sale of cannabis remain in effect, the county's ordinances only apply to unincorporated areas. Over the past three years, Kramer and Flanagan pleaded with the Joseph city council to lift the ban. The city council said Kramer and Flanagan would have to take the issue to the voters. "We knew that we had really solid opposition," Kramer says of the ballot measure. "We knew it was going to be close."